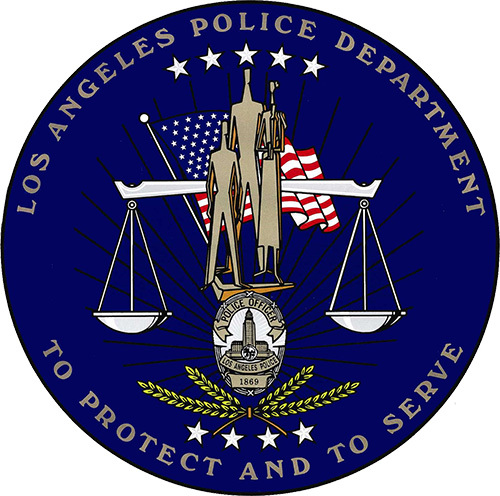 We are delighted that the Los Angeles Police Department Technical Investigation Division (LAPD TID) has purchased CEDAR Trinity Enhance and is now using it as part of its armoury of law enforcement tools. Steven Ching, one of the division's technical specialists, told us, "I use Trinity Enhance for a wide range of situations - from reducing cell echo to street noise to the audio that goes with in-car video. We have other tools, but I like the fact that Trinity Enhance has four separate processes in a single application, and that I can control these simultaneously with just four sliders. This makes it particularly versatile and it works for many of the situations that we have to deal with. If I didn't use Trinity Enhance, I would have to run multiple apps from elsewhere." "As an LAPD technical specialist, I testify in court in cases involving cell phone forensics and video from CCTV; but after cleaning up our audio with Trinity Enhance, we don't usually have to take the evidence to court. We can present it to the suspect, and that's often enough." CEDAR Trinity Enhance is available from CEDAR's worldwide dealer network.